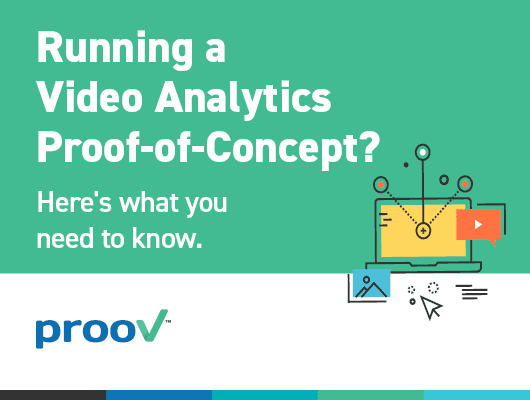 This is your go-to resource for all things related to evaluating video analytics technologies. It covers the challenges, metrics, infrastructure and business benefits of video analytics proof-of-concepts to empower you with everything you need to get started. Whether you are the person tasked with finding the right solution for your company’s new video analytics service or you are looking to understand the scope of running PoCs on video analytics technologies, this pocket guide is for you.